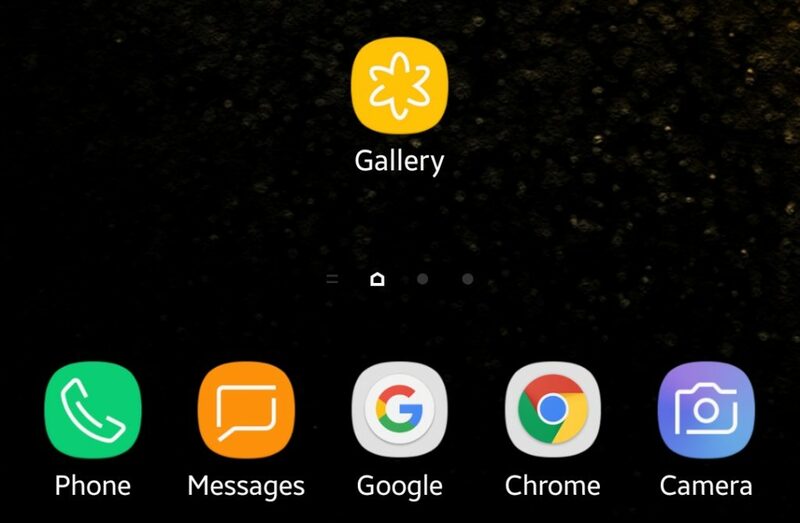 The developer at Samsung has released the latest version of their Gallery app having the same icon seen in the leaked Samsung Experience/ Latest TouchWiz on the Samsung Galaxy S8. 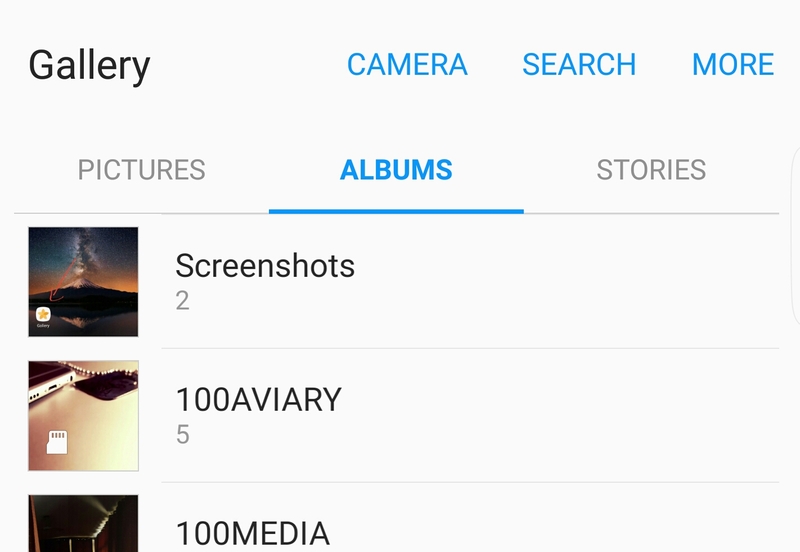 The app is loaded with all new icon and total new UI, which has the pictures, albums and stories categories. Beside this the new app has that camera, search and image editing features available on the top right of the app. 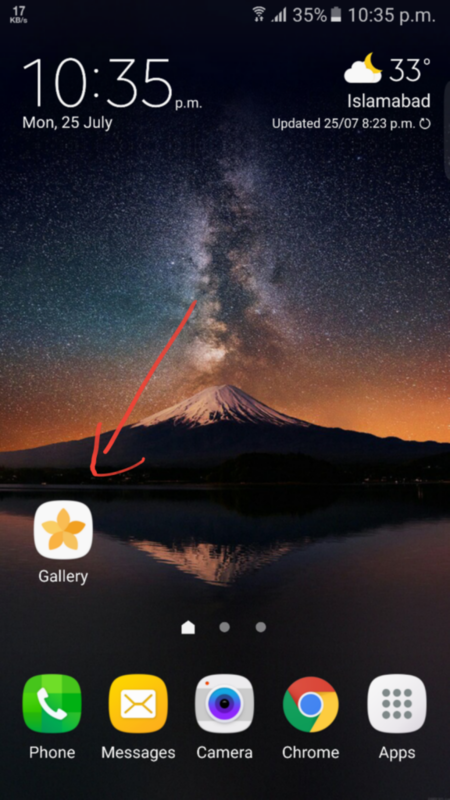 The latest version of the app is Gallery v5.3.05.301 Apk and you can download it from the given link below. Download Cortana Digital assistant v2.9.0.1876 Apk for Android. List of All Android devices to get the Android 8.0 Octopus Update.